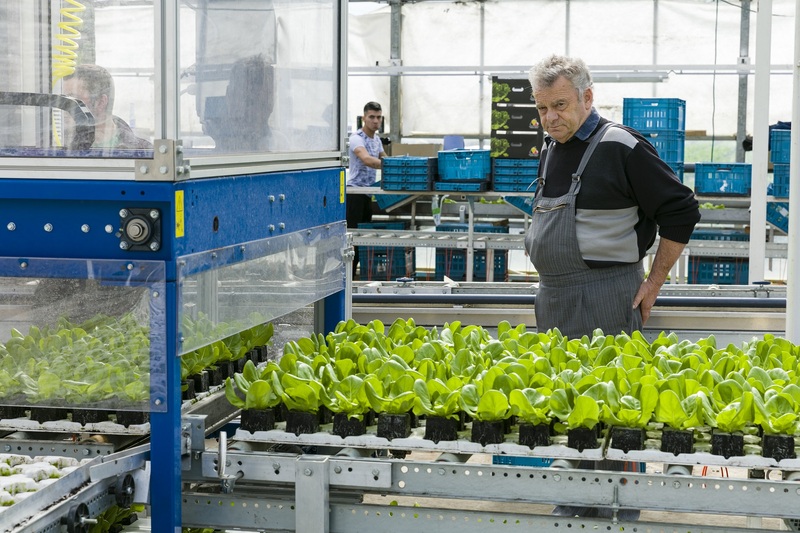 Jos Ceulemans (left on picture) has been growing lettuce in the small Belgian municipality of Sint-Katelijne-Waver since 1969. 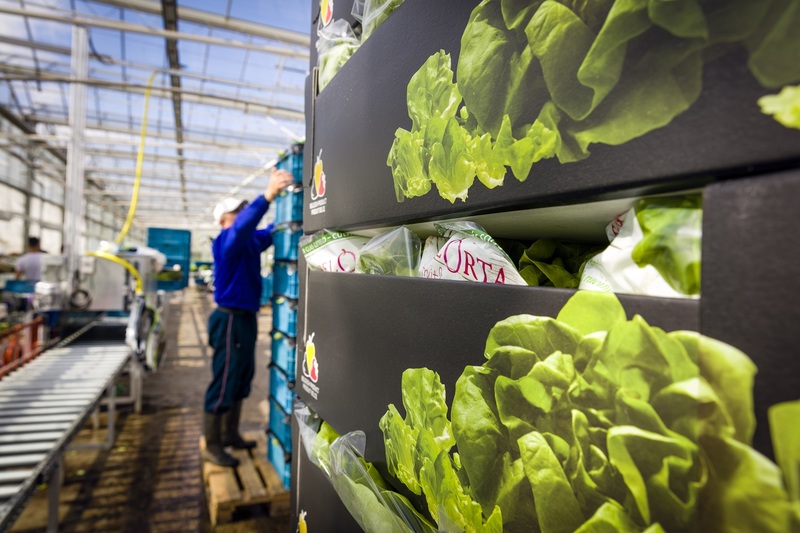 Together with his son Paul, he strives for continuous innovation and improvement. 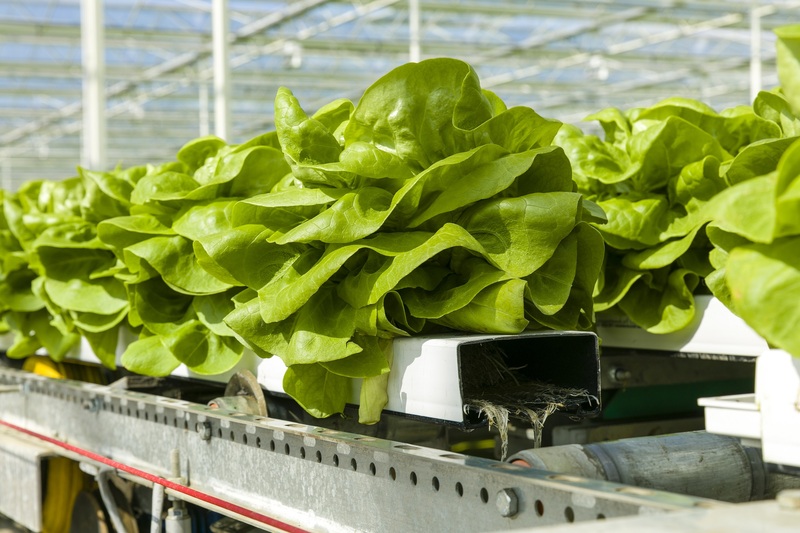 Thanks to their focus on freshness, they have become one of Europe’s biggest producers of lettuce under glass.